The BBC had a “strong journalistic right” to report as it did on a raid on Sir Cliff Richard’s home, despite the distress it may have caused, a High Court trial heard yesterday. 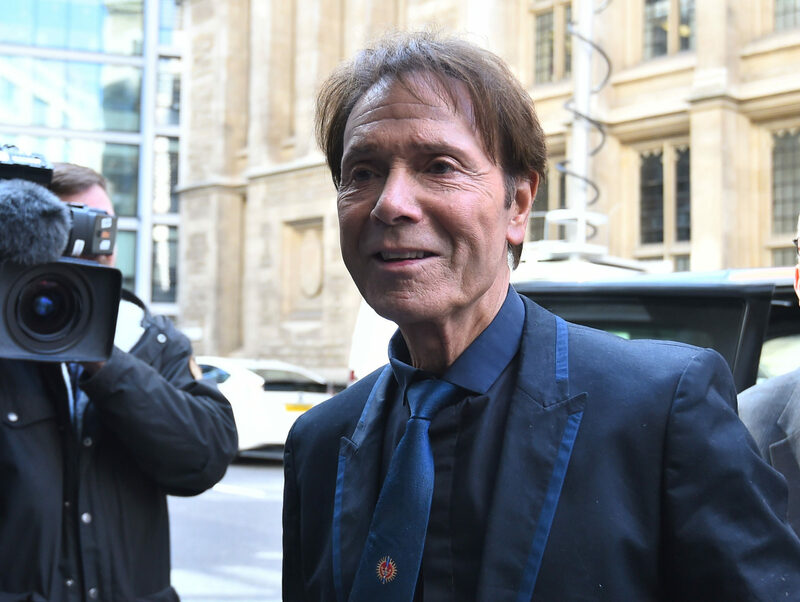 However lawyers representing Sir Cliff criticised the BBC over the way the singer was questioned about his “religious and political beliefs” during the trial. Barrister Justin Rushbrooke QC, who is leading Sir Cliff’s legal team, told a judge yesterday that a lawyer representing the BBC had cross-examined Sir Cliff in an “intrusive way”. He told Mr Justice Mann that “unjustified” questioning had caused Sir Cliff to “re-live very painful events” and made him “break down in tears” when giving evidence. The 77-year-old singer is suing the BBC over coverage of a South Yorkshire Police raid on his home in August 2014 and wants damages at the “top end” of the scale, claiming that the coverage, which involved the use of a helicopter, was a “very serious invasion” of his privacy. The BBC disputes his claims, and says its coverage of the search of the apartment in Sunningdale, Berkshire, was accurate and in good faith. Mr Justice Mann has finished hearing evidence at a High Court trial in London, and is now considering closing legal arguments. Rushbrooke said in a written closing submission that Sir Cliff might have suffered permanent damage to his self-esteem as a result of the BBC coverage. The singer should get “very substantial damages”, he argued. Sir Cliff was not at yesterday’s hearing. Rushbrooke argued: “The BBC has added considerable insult to the injury that its coverage caused [Sir Cliff] by … cross-examining [him] in an intrusive way about his religious and political beliefs, in some instances on views he had expressed decades previously, notwithstanding that there was no reasonable justification for doing so, and that the purpose of doing so appeared to be to insinuate hypocrisy on his part. In general, Sir Cliff had coped with the “unnecessary and largely unpleasant experience” with “commendable phlegm”, said Rushbrooke, who suggested that Sir Cliff should get more than £175,000 in damages. Mr Justice Mann has heard that South Yorkshire Police have already agreed to pay Sir Cliff £400,000 after settling a claim he brought against the force. Mr Justice Mann was told in May 2017 that that the dispute with the force was settled after it agreed to pay the singer “substantial” damages. Gavin Millar QC, who is leading the BBC’s legal team, told the judge that broadcasters had a “strong journalistic right” to report as they did because a serious allegation had been made. “The allegation being investigated was of a serious criminal offence,” Millar told Mr Justice Mann in a written submission. 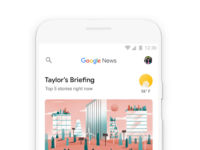 “The BBC’s reporting was confined to the most basic facts, visual images, concerning the investigation and the search. Millar said BBC journalists had given Sir Cliff’s representatives the “opportunity to reply”. He went on: “No doubt the reporting had an impact on [Sir Cliff] and those close to him. Sir Cliff’s claim should be dismissed, he told the judge. The trial is due to end today. Report, yes. Prolonged gratuitous aerial footage of his home being ransacked, no.